You are currently browsing the daily archive for June 29, 2010. I always have a grand plan to have a big 4th of July party complete with crafts and games and croquet and you name it….It never happens. For one reason or another the timing never works out. But one can dream. And below are things I’d craft for my party if I were to have one. 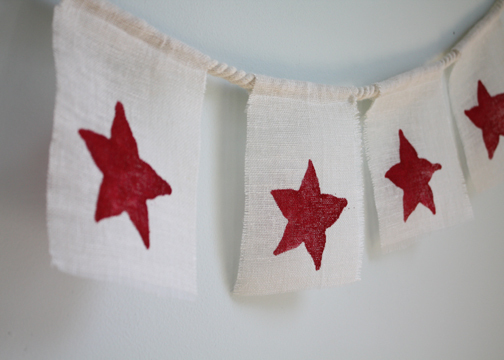 Starfruit print bunting. Check out the tutorial over at Alpha Mom via The Long Thread. 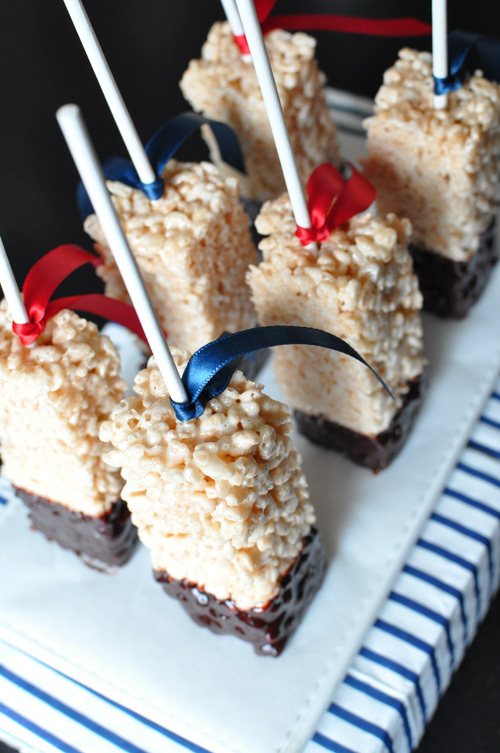 Chocolate dipped rice cereal pops courtesy of Twig & Thistle. I wish long weekends and family time for you. 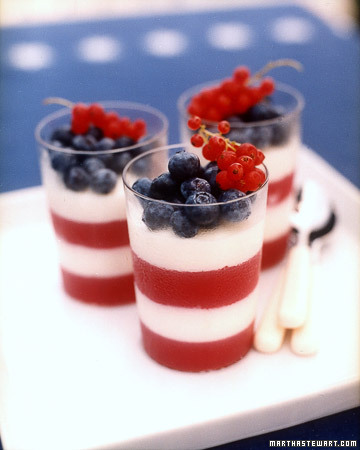 I wish great food on the grill and something sweet for you. I wish rest and rejuvenation for you. I wish you well this holiday.